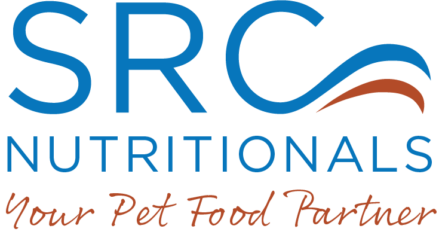 We support Pet Food, Pet Treat, and Pet Supplement companies in the development of new products by supplying custom made premix formulas. The premixes are designed to deliver the precise inclusion level of each ingredient in a recipe to meet nutritional guarantees. Looking for a hard to find ingredient? Our extensive supply chain network provides you with access to over 400 quality ingredients. Simplify your ingredient batching process, while consolidating your ingredient inventory by building a custom blend of ingredients. 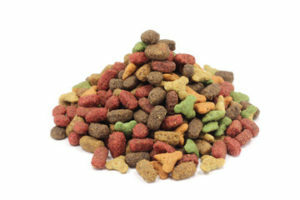 We can blend two ingredients together or thirty, and even more to make a customized ingredient pack for batching into dry dog food, cat food, small animal food, fish food, or horse feed. 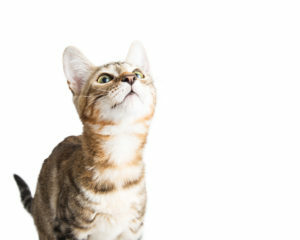 In addition, we can build powdered supplement formulas containing functional ingredients for optimum animal health. The use of professionally made premixes provides our partners with a consistent specified quantity of ingredients. 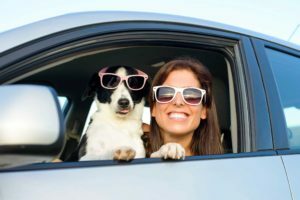 This provides reassurance that the ingredient content of finished pet products meets customer expectations and label requirements. Contact us to assist you with your custom premix formulas, or to request quality ingredients. 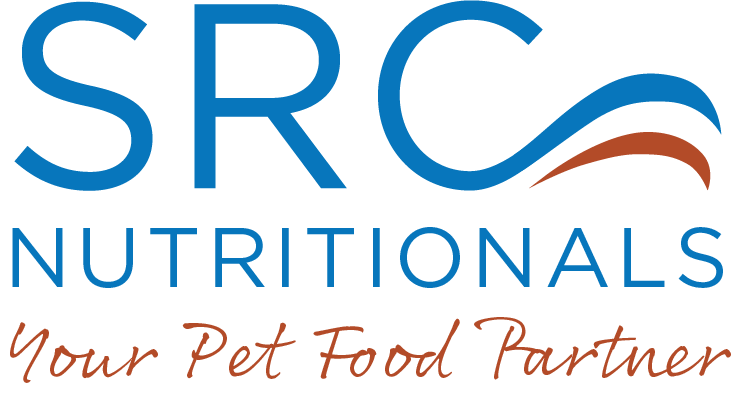 SRC Nutritionals is a small nimble company that believes in partnering with customers to provide quality ingredient solutions for all different types of pet food, treats, and supplements. We strive to align our products and services with the needs of our valued customers. 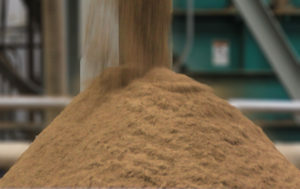 Our full-service premix facility offers partnering customers with custom blended ingredients, that are manufactured precisely to a customer’s specifications. Our network of global ingredient manufacturers provides our valued customers with access to the finest ingredients available. 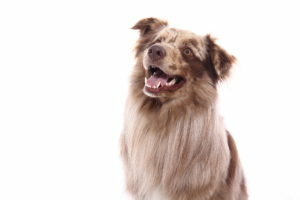 This also includes researching the latest nutritional technologies, and keeping in touch with new pet product trends. We think of ourselves as being an extension of your business. Contact us to assist you with your custom premix formulas, or to request ingredients. 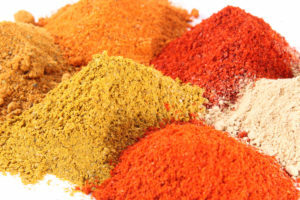 Visit http://www.srcmilling.com to learn more about our protein meal ingredient offerings. 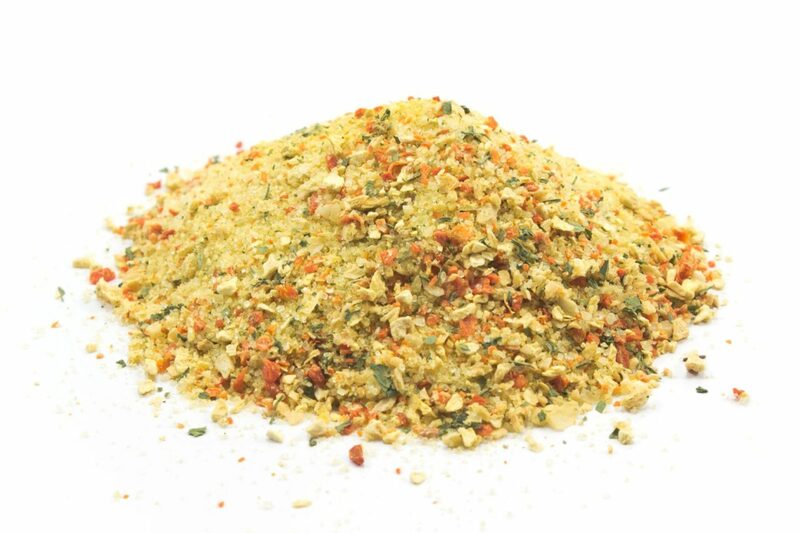 SRC Nutritionals utilizes a Safe Feed/Safe Food Certified facility for the production of custom premixes and blends. 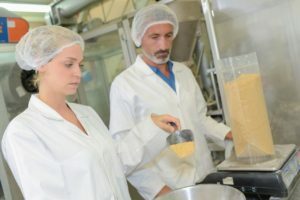 The Safe Feed/Safe Food program established comprehensive standards of excellence that go beyond existing food safety regulations to maximize food and feed safety. What’s more, we utilize a software based document control system to monitor and verify quality assurance activities. Connect with us today to explore how we can assist you in growing your business. Our friendly and knowledgeable team is available to answer any of your questions, or help with requests.